Couldn’t you make it to Berlin this year? 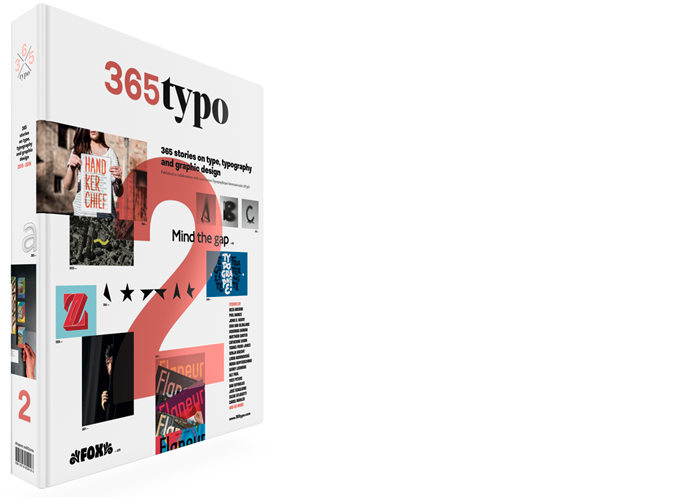 Check the reports at the Typo Berlin blog or simply follow hashtag #typo15. 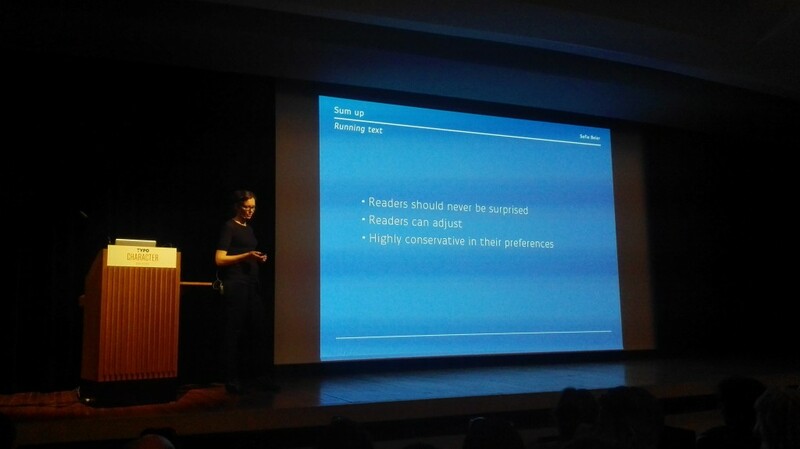 The slide comes from a presentation of Sofie Beier who presented a research focused on improving the reading experience by achieving a better understanding of how different typefaces and letter shapes can influence the way we read.